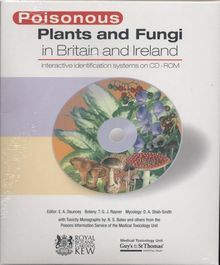 This second edition now includes fungi, giving you two identification systems on one CD-rom. 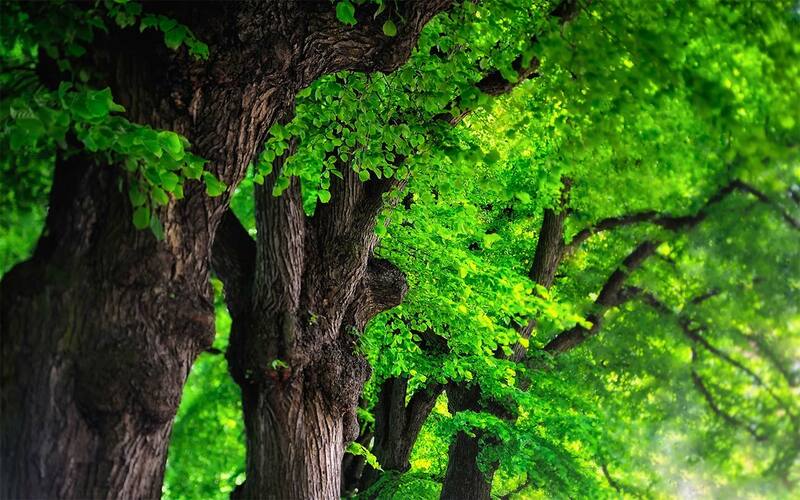 This interactive CD-rom will enable you to identify plants of the home, garden and countryside that are potentially poisonous if eaten or touched and also between edible and poisonous fungi. 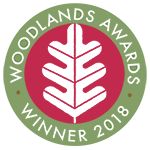 There are photographic images and detailed toxicity information for wach plant and fungus, making this an invaluable resource for medical professionals treating cases of suspected poisoning, as well as those concerned with the prevention of poisoning including parents and local authority workers.